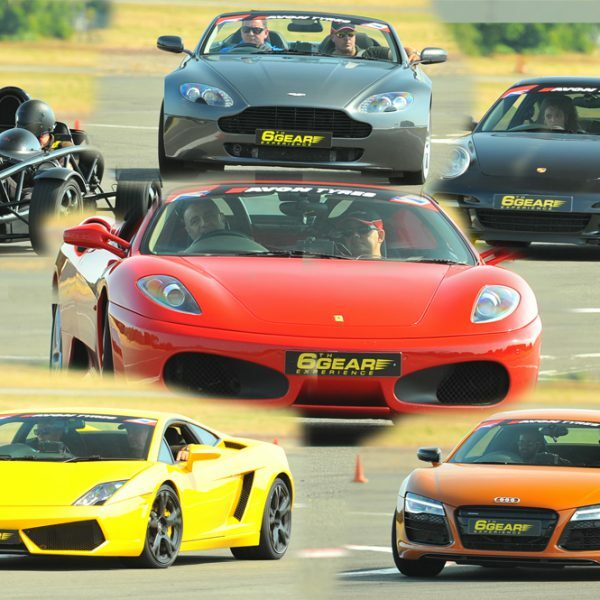 Drive 2 Supercars for 6 miles each! 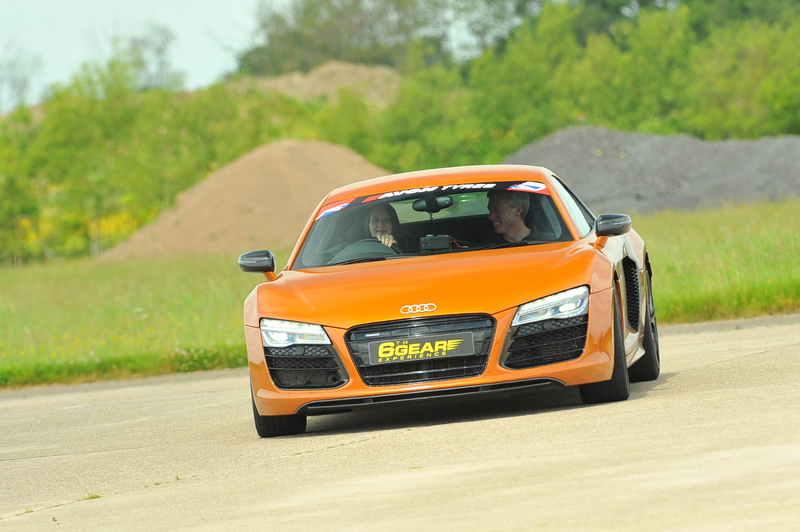 Our Supercar Double Thrill (Weekday) Experience makes a superb present! 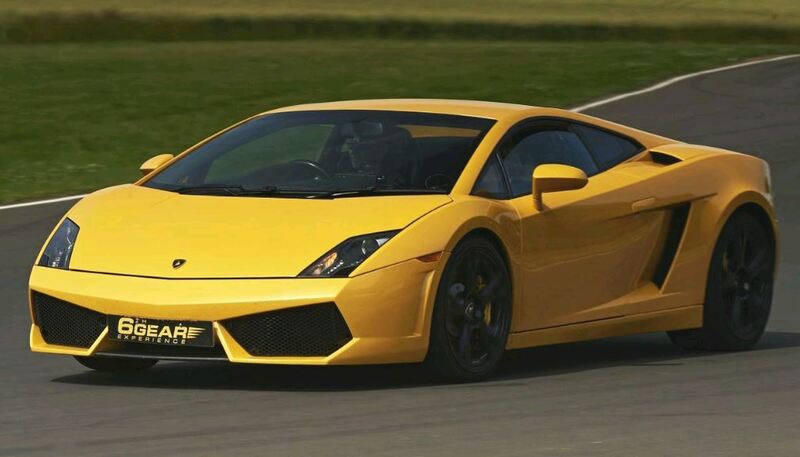 As with all our other Supercar Driving Experiences you have the option to have it dispatched as a Gift Voucher, the difference is it allows the lucky recipient to choose themselves which Supercar they wish to drive! 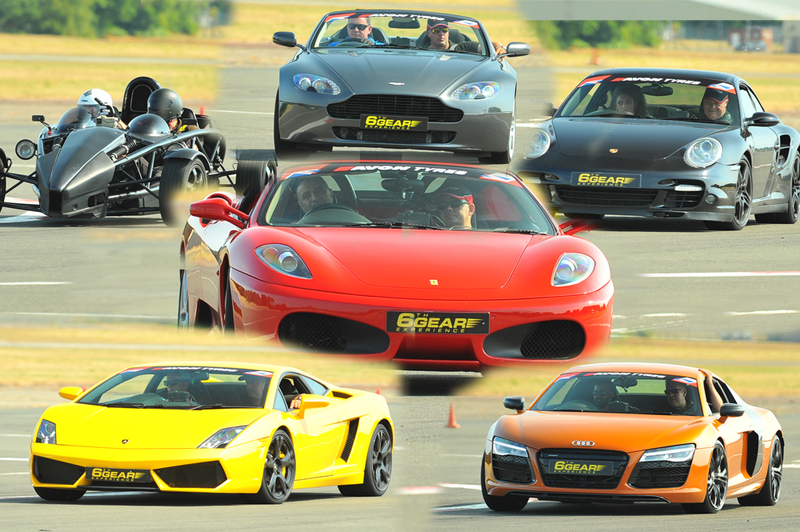 Audi R8, Aston Martin Vantage, Ferrari F430, Lamborghini Gallardo, Porsche 997 Turbo, Ariel Atom! Once the driver has recovered from their excitement it’s time to jump in a specially prepared performance saloon with a Race Instructor at the wheel for a seat of the pants High Speed passenger lap! A really innovative present and great fun! 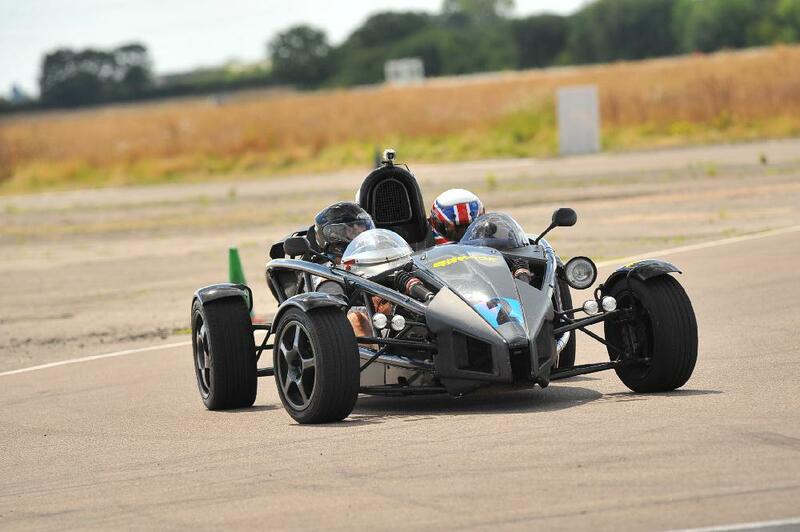 *One demonstration lap can be added for £10.00, and you can also upgrade for a weekend event for just £10.00.Please also note, to use this voucher at Castle Combe Circuit, it would incur a £25.00 cost. Upon arrival at the location, the lucky driver will receive their driver registration – to show their driving licence and fill out a few forms. 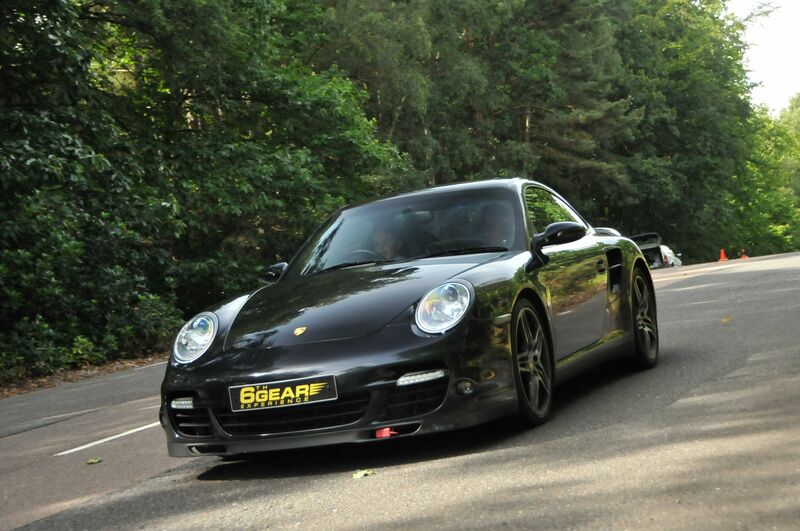 Once this has finished, the driver will be shown to their choice of incredible Supercar for their drive. Afterwards, it is time for a quick chat and in-car briefing with the friendly instructor in the passenger seat, the driver will pull out of the pit lane for their 6 miles* driving the Supercar around the chosen track. 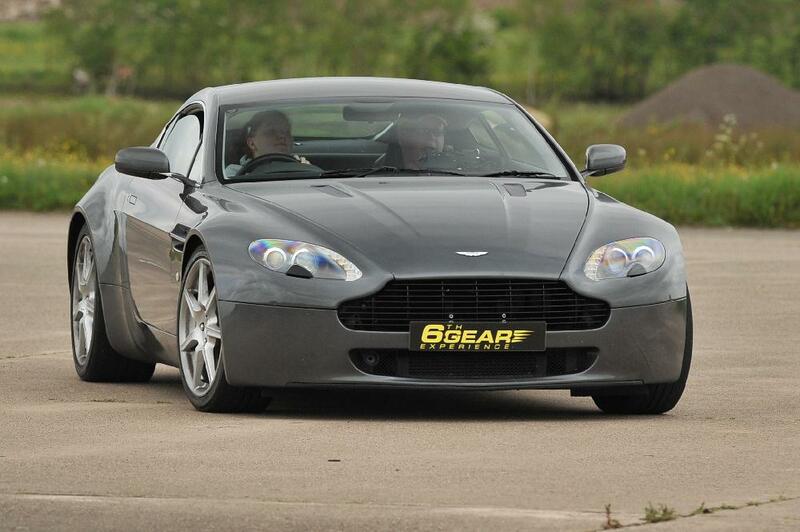 They will then get their second in-car briefing to their next choice of Supercar, followed by another 6 miles drive! 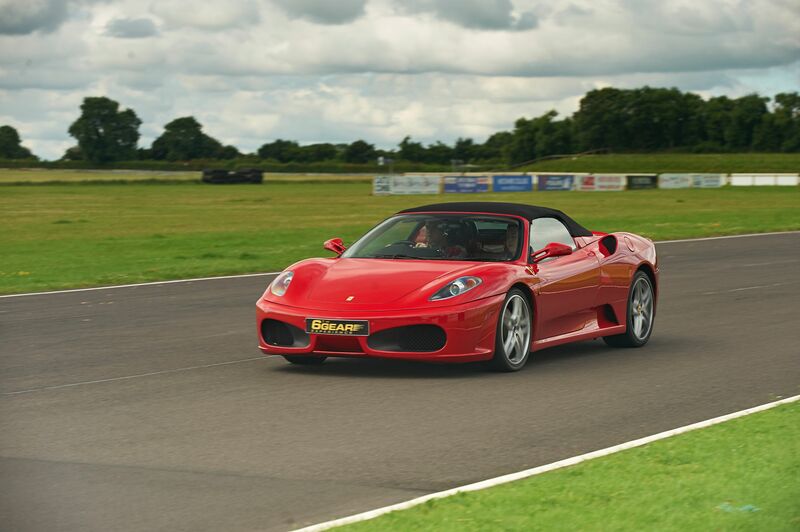 This voucher can be upgraded to include a familiarisation lap for £10.00, weekend surcharge for £10.00, and Castle Combe Circuit is available for £25.00 extra. Valid for weekday events only, unless upgraded at the time of purchase for £10.00. If upgraded AFTER purchase, this upgrade becomes £20.00. – Castle Combe, Wiltshire available for a £25.00 upgrade fee, due to it being a premium circuit.